This course consists of two parts. In the first part of this course, we examine what research suggests about the likelihood that a career in law will prove satisfying. We will explore what specific types of firms and work environments are most likely to produce happy lawyers. We also will consider studies from the fields of neuroscience and psychology and what they suggest about steps that lawyers, law firms, and law schools can take to improve prospects for career satisfaction. Finally, we will discuss how happiness should rank among life’s goals. For the second part of the course, we turn our attention to the seeking quality in the practice of law. We examine the virtues, values, and skills that good lawyers tend to have. We will read stories about good lawyers, discuss social science research that relates to good lawyering, and consider changes in practice that might influence how good lawyers practice law. (1) Students will write a short paper about an interview they will conduct with someone who received his or her law degree at least ten years ago. The paper, which will be summarized in class, will discuss some aspect of the interviewee’s career that has been the source of either happiness or unhappiness. (2) Students will write and present an essay (7-10 pages) on either the topics "Where I Stand: What Really Matters in My Career" or "My Professional Journey." 1. What is happiness? Are there several different types of happiness? (4) which type of happiness is most important? 3. What are the evolutionary advantages of happiness and unhappiness? 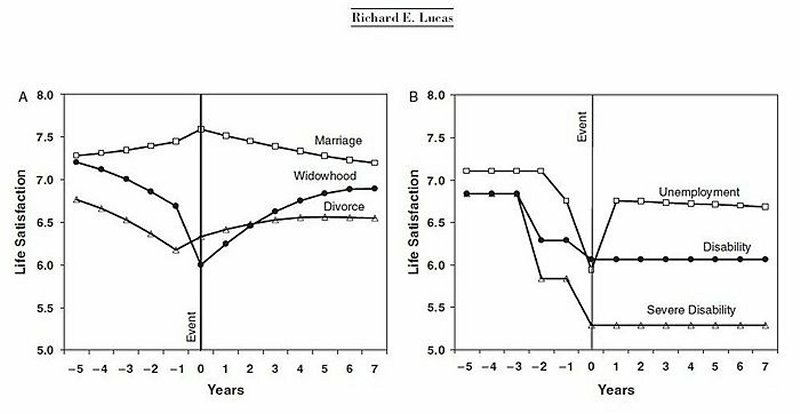 What does evolutionary psychology tell us about prospects for happiness? 4. What firing patterns within the brain are associated with happiness? 5. Does happiness come more from anticipating pleasant experiences or the experiences themselves? 6. What personality suites are most associated with higher happiness set-points? 7. How happy are you? 8. 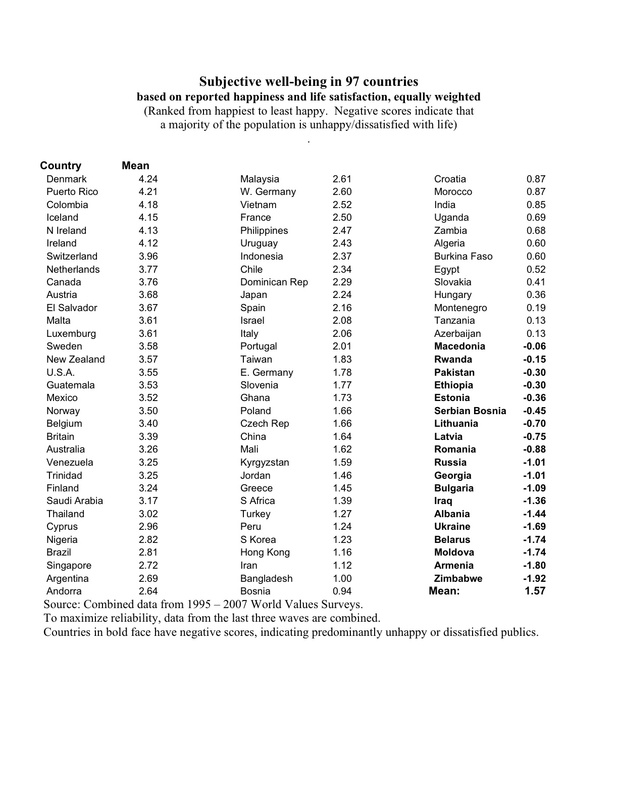 How do happiness levels of people compare in various countries around the globe? What accounts for these variations? 9. What circumstances (jobs, income levels, health, status of relationships, etc.) most affect happiness levels? 10. What is the relationship between income and happiness? 11. 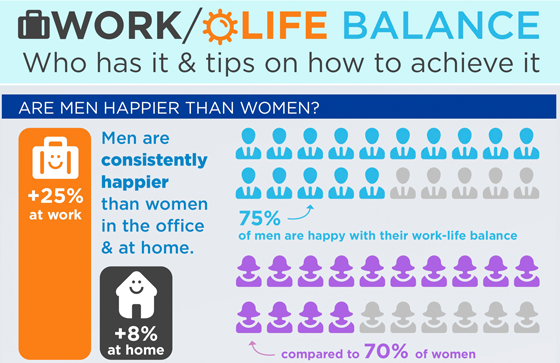 Do happiness levels vary by gender? by age? by education level? 12. How does your happiness compare with the average American? 13. 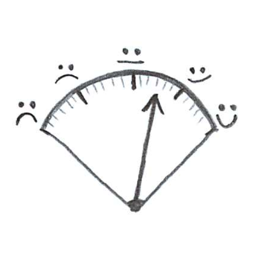 What are some of the problems relating to attempting to measure happiness? What are the most reliable methods of measurement? 14. What is the source of hedonic adaptation? What are some examples (both negative and positive events) of hedonic adaptation? 15. Why do people do such a poor job predicting their future happiness? How can they do a better job? 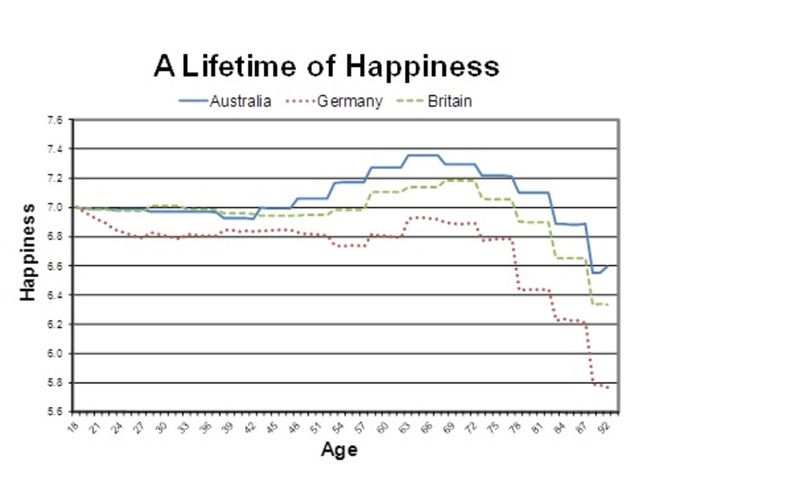 (1) how is happiness spread? 17. Do more choices make people happier? Is there an ideal number of choices to have? 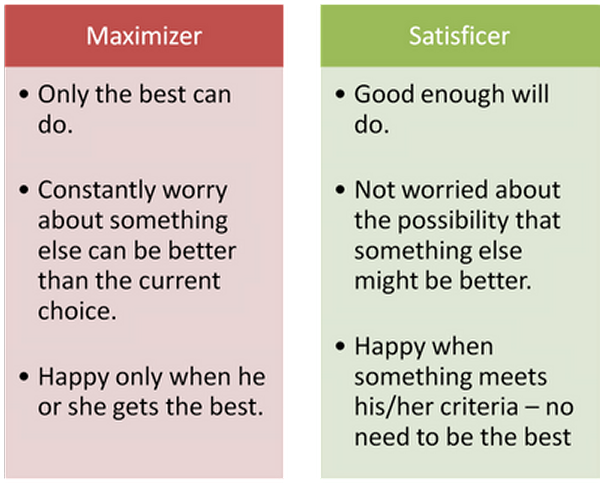 (1) are you a maximizer or a satisficer? 18. What activities make people happiest and why? 20. What are some things that seem to raise happiness levels? (meditation? pleasant activity training? gratitude exercises? listening to music? (2) when do you like being you? A. How happy are lawyers? 1. How happy are lawyers compared to people with other occupations? 2. What are the characteristics of jobs with high levels of job satisfaction? 3. What are the characteristics of jobs with low levels of job satisfaction? 4. 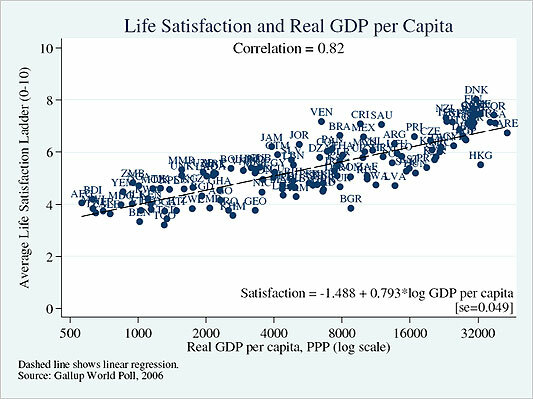 What do we know about the effect of career satisfaction on overall happiness levels? 5. What types of practice produce the most satisfied lawyers? 6. 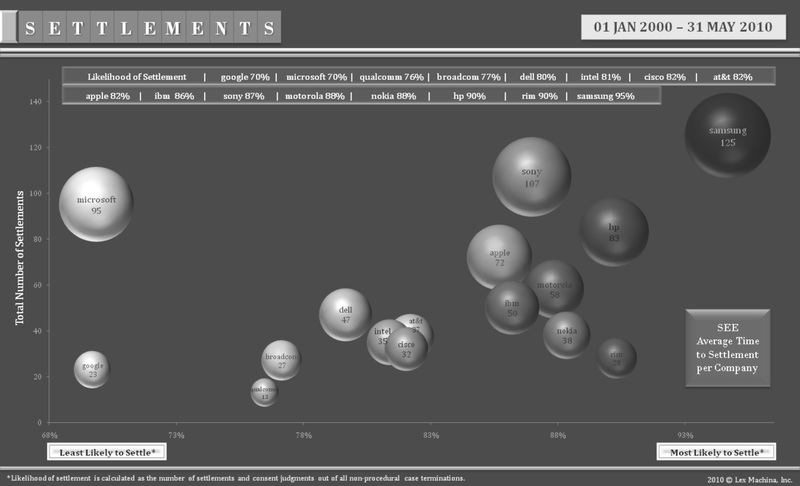 What tools are available to lawyers to increase their own job satisfaction? (1) Getting more control: "mattering makes us happy"
1 . What are some of the causes of student stress in law school? 2. Do law schools attract students with certain personalities? Do they make students less happy? 3. Should schools discourage would-be students from attending who don't seem likely to find happiness in law? 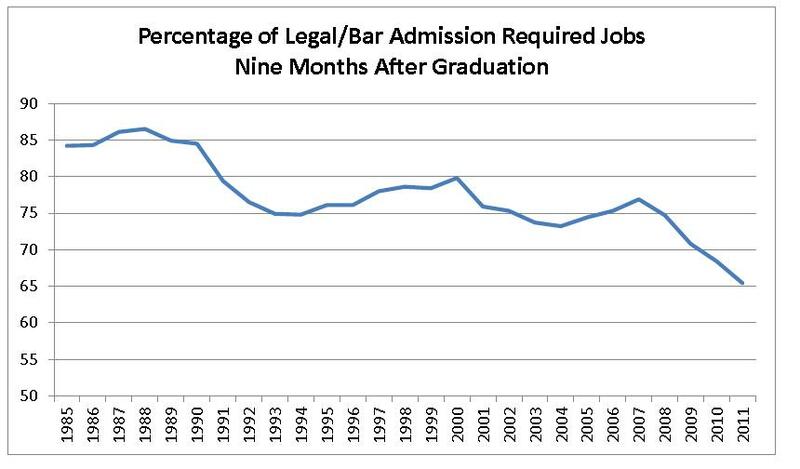 Have law schools been honest with prospective law students about job prospects? 4. 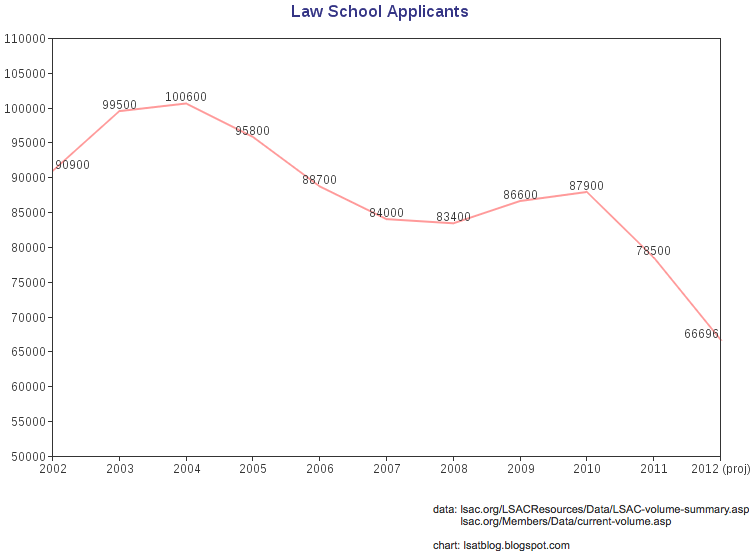 Are law schools to blame for the current oversupply of lawyers? 5. Do law schools focus too much on improving their US News & WR rankings? What are some of the possible adverse effects of this obsession with rankings? 6. 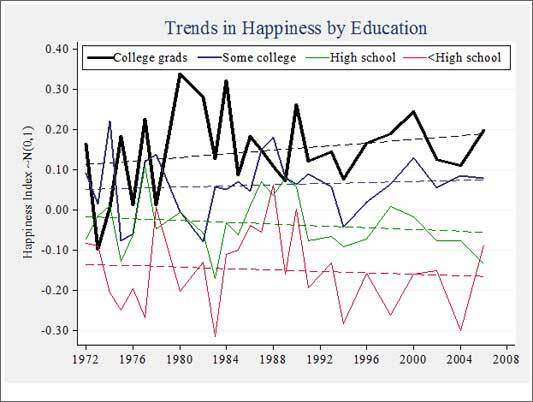 If law schools focus more on finding happiness-producing jobs for their graduates than high income-producing job, what will be the impact on law school finances over the long term? 7. 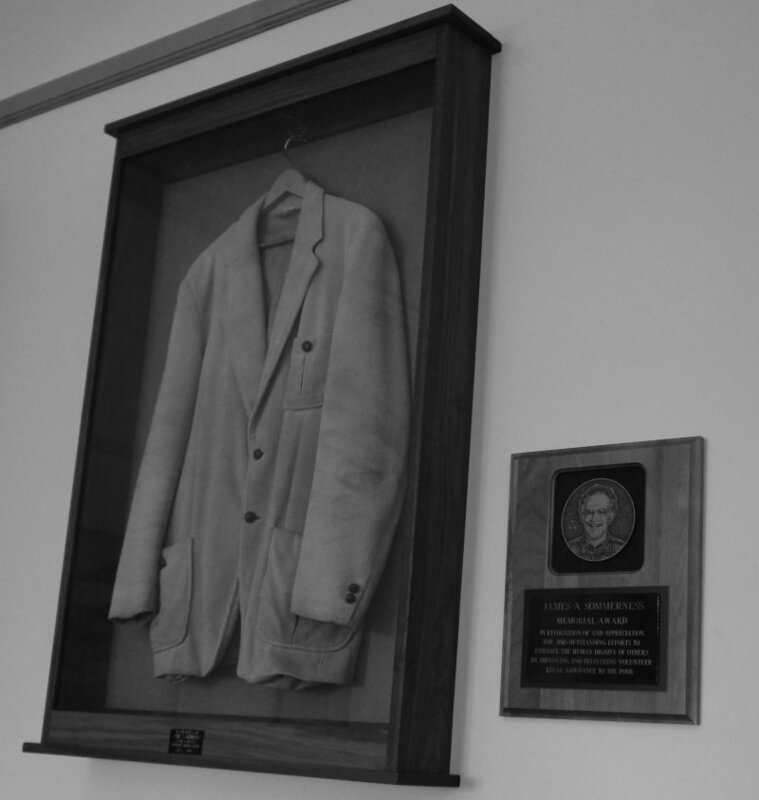 In what ways could law schools humanize legal education? What law school policies should change? What teaching practices should change? 8. Should law schools offer courses focusing on career satisfaction issues? 9. Do law schools have "an institutional glide path" leading to larger firms? Should law schools steer students to firms that are likely to make them happier? 10. Do you feel that you study primarily to get better grades and enhance your resume or primarily to master the material? 11. Should schools ask that interviewing firms complete questionaires about the nature of their workplace environments? 12. What specific steps can law schools take to make the law school experience a happier one? 1. What kinds of prediction errors might you make about what future career would make you happy? 2. Why should law firms care about making their lawyers happy? 3. Are there any institutional forces pushing law firms to change their billable hour model? 4. Are billable hours destructive of happiness? What systems of compensation might work better? (1) Yale Law School, "The Truth about the Billable Hour"
5. Are law firms today overleveraged (that is, do too many associates and non-equity partners support overcompensated equity partners)? What leverage ratio is optimal? (1) Legal Management, "Leverage: The Secret to Law Firm Profitability"
6. Would greater transparency about income and compensation schemes make law firms happier places? 7. What is known about the size of firms and the levels of happiness of lawyers in those firms? Salaries and happiness? 8. Why are public sector lawyers happier than private sector lawyers? 10. Are more racially diverse firms happier? Do lawyers self-select firm that make them happier? 11. Do lawyers tend to get happier or less happy as their careers progress? 12. 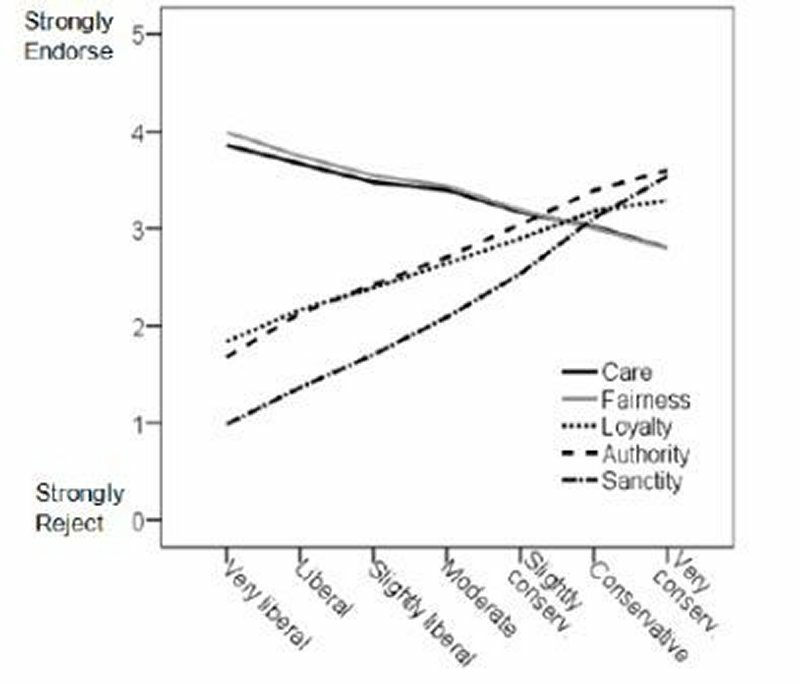 Which are happier, firms that are meritocracies or firms that have an egalitarian ethic? Are two-tier (equity and non-equity) partner schemes a bad idea? 14. What architecture or firm design features promote higher happiness levels? 15. Does providing greater feedback make for happier lawyers? 16. How can mentoring programs increase happiness among associates? 17. What sorts of firm-sponsored social events and activities are most likely to boost happiness? 18. How can firms learn from their employees about how to increase job satisfaction? 19. Can pro bono work boost happiness levels? What sorts of pro bono work has the best effect? 20. What questions should you ask an interviewer? What should you try to learn about a firm during a summer job? 1. What have you learned from your interview about satisfaction in legal careers? 2. 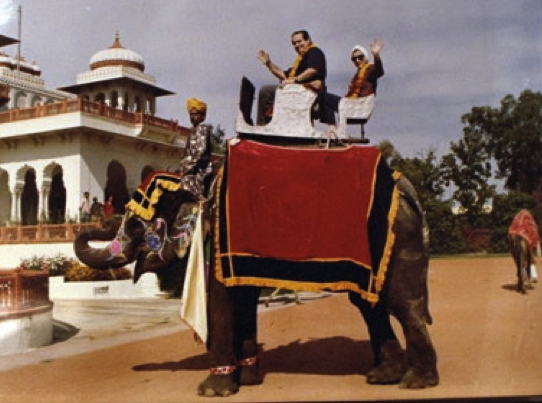 What sorts of experiences seem to bring the most happiness to lawyers? What have been peak experiences? 3. 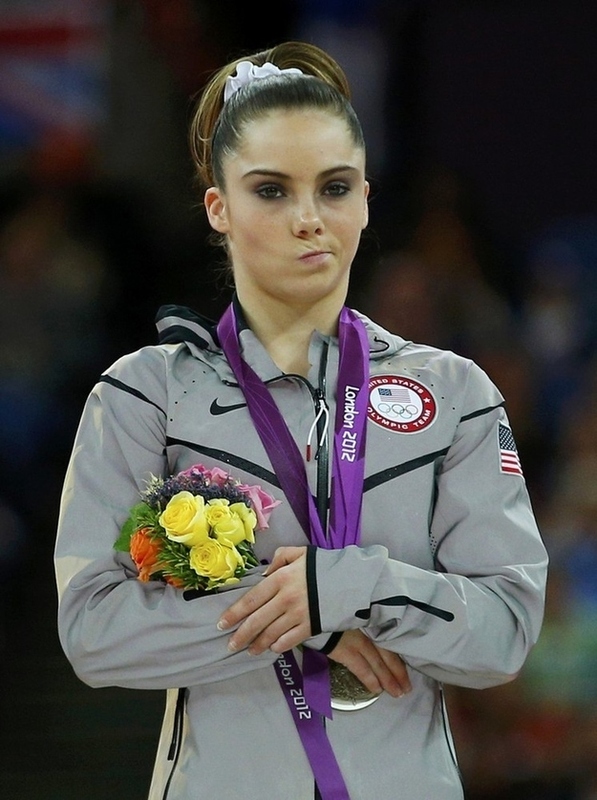 What are the tradeoffs that lawyers most frequently complain about? 4. Can you see yourself happy as a lawyer? What type of lawyer? (3) identifying tradeoffs: exercise 5. Are happy lawyers better lawyers? 7. Is happiness the best goal for a career? 8. How happy can a career be? 9. Does occasional melancholy have benefits? 2. How might being empathetic make you a better lawyer? (2) How can empathy help you to avoid miscommunication? (3) How can empathy help you to tell a more compelling story? 3. Which of the 12 "toolkit" tips for improving empathetic response seem most relevant to you? 5 . Can empathy be taught? 6. Does empathy present risks to good lawyering? What are they? 7. Is there too much empathy in jury rooms? 8. Should judges be empathetic? 9. Does empathy lead to altruism? 2. Which of the 3 types of courage--physical, moral, or psychological--do you think is most important to the practice of law? 3. Identify a lawyer you think is worthy of a profile in courage--and be ready to explain why. 4. Is it helpful to think of courage as a sort of mean between the extremes of timidity and recklessness? 5. How can you increase the odds that you will act courageously when courage is called for? 6. What emotions are most likely to trigger courageous action? 7. How does "visualizing the future" serve to reduce anxiety? 8. Religion has been associated with courage. 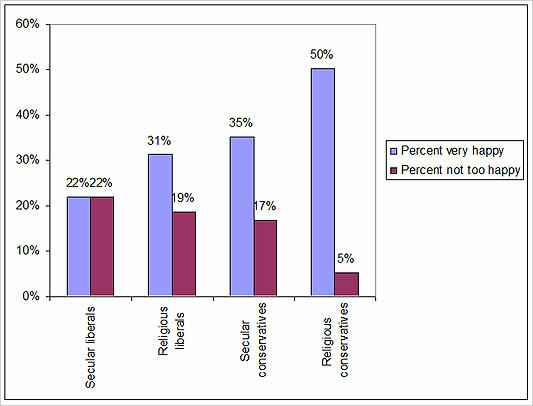 Are the beliefs themselves or support from other members of the religious community that is the more important factor? 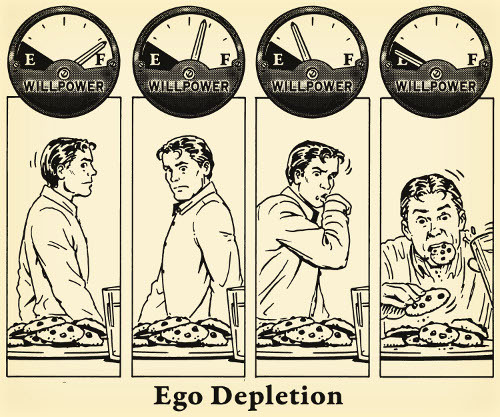 (1) American Psychological Assn, "What You Need to Know About Willpower"
2. Which is your bigger concern--having enough "I will power" (persistence) or enough "I won't power" (self-control)? Take the Grit Survey. 3. How can we increase our willpower? 4. How do each of these factors influence willpower--diet, sleep, physical exercise? 5. Prepare a list of ideas for improving your own willpower. 6. What is the "what-the-hell" effect? What is the licensing effect? 7. 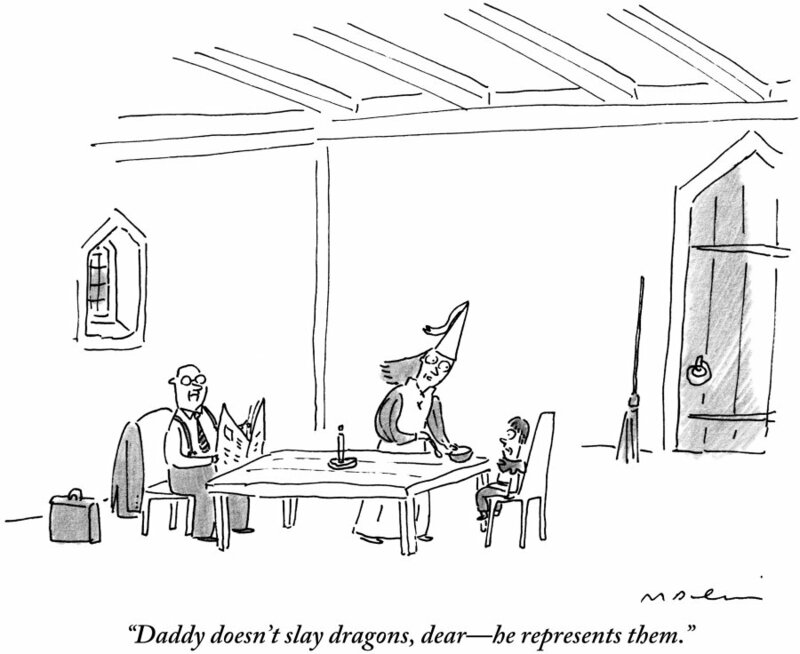 What gender differences are there with respect to persistence and self-control? 8. 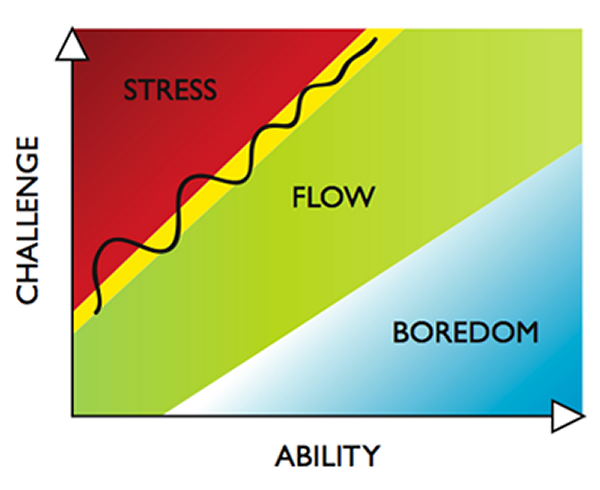 How does stress drain willpower? What else that lawyers do drains willpower? 10. How does having clear goals increase willpower? What type of goals might a lawyer adopt? 11. Why is willpower such a powerful predictor of success? 12. What is the difference between a "fixed mindset" and a "growth mindset"? Which type do you have? 13. What is your time orientation? (2) Zimbardo, "The Psychology of Time"
1. What virtues, abilities, and insights can help us better value others in the profession? 2. What virtue is demonstrated in the story about Abraham Lincoln? How exceptional is Abe's behavior? 3. Do you find it surprising that "extreme personal humility" is one of the two characteristics that best define successful leaders? 4. 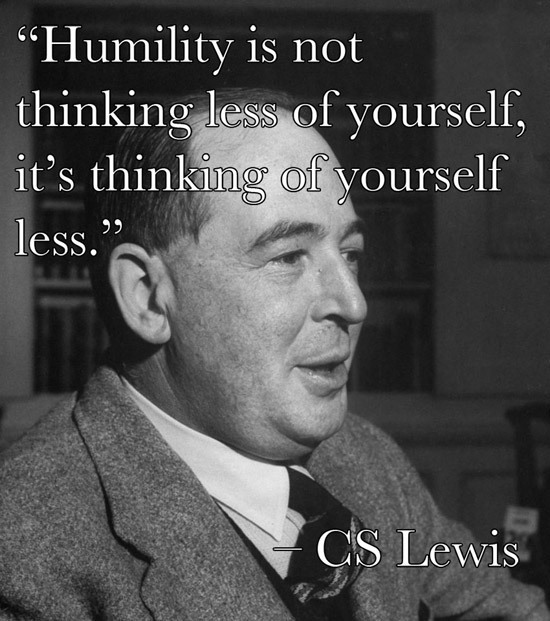 Can humility be learned? 5. Does humility come easier to introverts? 6. Why are negative emotions usually more intense in the young? 7. Is their less civility in practice today? If so, why? 8. 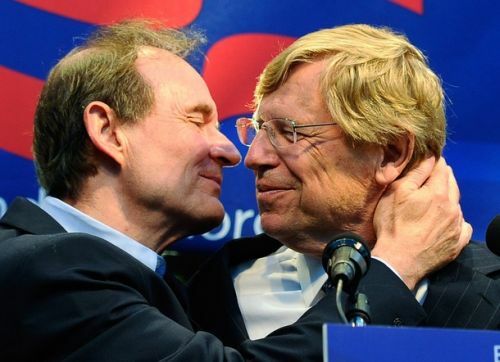 What does Anthony Kronman mean by "political fraternity"? Is it a realistic goal in practice today? 9. Why is it difficult today for political opposites to be friends? 10. Find someone who you disagree with about a "hot button issue" (e.g., abortion) and have a discussion about the issue, looking for points of agreement. 11. Think about a close relationship you have with someone whose political views are very different from your own. Write 250 words about that relationship. 12. Why do liberals and conservatives disagree? 13. How might having a rough balance between liberals and conservatives contribute to a healthy society? 14. Should law schools and law firms place a greater emphasis on political diversity? 1. Define intuition. How does it work? 2. What makes an expert an expert? 3. 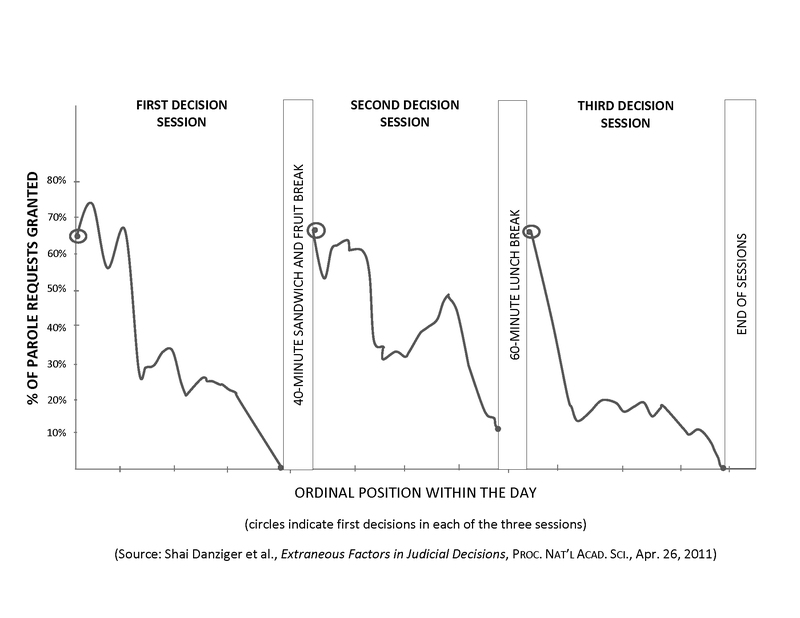 What roles should fast thinking and slow thinking play in our decision making? 4. 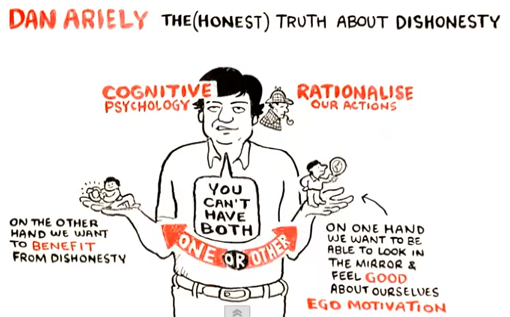 Which plays a larger role in our decision making, fast thinking or slow thinking? 5. Why has evolution given us "a machine for jumping to conclusions"? 6. Is the practice of law a regular environment that is conducive to reliable predictions? 7. What thinking strengths are most associated with youth, and which most associated with advanced age? 8. Why are we sometimes better off going with "our gut instincts"? 9. What are the best strategies for countering confirmation bias? 10. What conditions are optimal for exploratory thinking? 11. What does our selective attention suggest about the dangers of multi-tasking? 12. 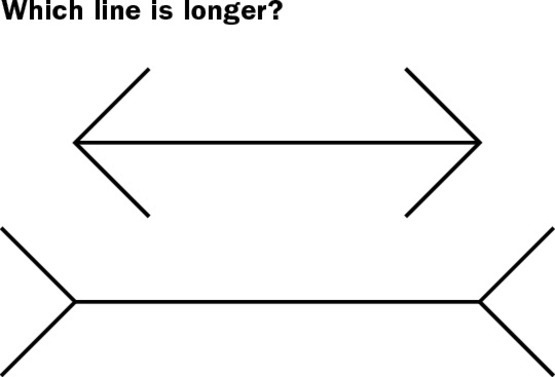 Take heuristics quiz (in class exercise). 13. What is "anchoring"? Why is it important for lawyers to understand anchoring? 14. Why do comprehensive frames usually produce better results than narrow frames? 15. Take the Implicit Association Test. Are you surprised at the results? 1. Why do our predictions about the future so often tend to go wrong? What risks to lawyers run when their predictions fail to be reasonably accurate? 2. Why might female lawyers make more realistic predictions about outcomes than male lawyers? 3. What three factors contribute to overconfidence among lawyers? 4. What are the benefits that might come from our optimism bias? 5. What techniques might most improve our predictions concerning legal outcomes? 6. How should one estimate the "expected value" of a case? 7. Why do we overestimate the likelihood of conjunctive events and underestimate the likelihood of disjunctive events? 8. Why might evolution lead to a tendency for most people to be risk averse? Do you consider yourself to be risk averse or risk seeking? 9. What is "presentism" and why is it important for lawyers to understand what it is? 10. How can surrogates help us to better predict the future? 1. Why is the role of an advocate more straightforward than the role of a counselor? 2. Should lawyers serve the asserted interests of clients or, rather, make an effort to understand the true interests of clients? Why? 3. How hard should a lawyer push a client to "do the right thing"? 4. Are "law firms from Mars while clients are from Venus"? 5. What, is anything, is more important between a lawyer and her client than trust? How is trust built? 6. Why is it sometimes more important to think like a judge than to think like lawyer? 1. Do you accept the distinction between lawyers who do "People Law" and those who do "Inc. Law"? Why or why not? 2. Have your career goals shifted since you started law school? In what ways? 3. Should law schools require students to take a course focusing on access to justice issues and the skills related to "People Law" practice? 4. How do you define "justice"? 5. When should you refuse to represent a client whose actions, or proposed actions, you see as harmful to the public interest? 6. The duty of prosecutors is to seek justice, not to secure convictions. Why do prosecutors not always act as if this were so? 7. How did humans come to be "the giraffes of altruism"? 8. How would you respond if confronted with the moral dilemmas posed in the "Trolley Problem"? 9. 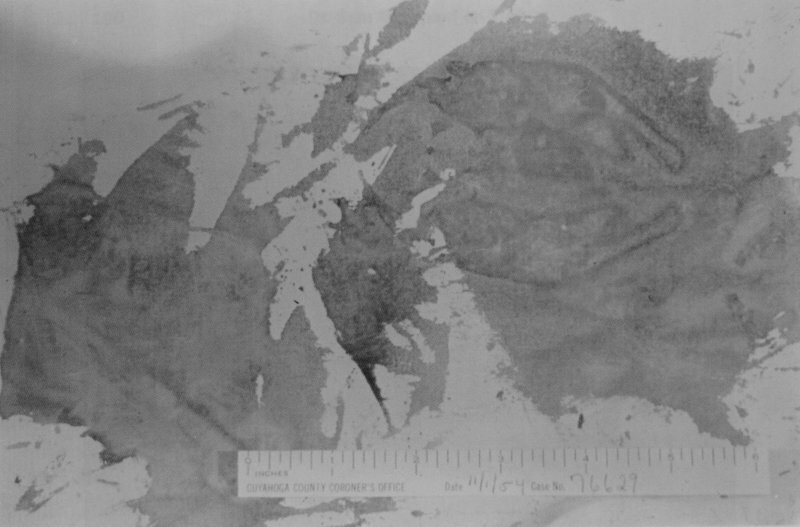 Is it okay for lawyers to "blur the truth" in briefs and other arguments? 10. Can lawyers always be completely honest? 11. Under what circumstances are lawyers most tempted to be dishonest? Why are lawyers more likely to be dishonest when representing lawyers they care deeply about? 12. What can you do to make it likely you will be an honest lawyer? 13. What steps should be take to increase honesty in the profession? 1. Which of the techniques for improving persuasiveness strike you as the most helpful? Why? 2. What does Gerry Spence mean by having the courage "to stand naked"? 3. Why is the ability to listen well so important to a lawyer's persuasiveness? 4. How do judges usually decide cases, with their intuitions or through their use of reasoning ability? 5. What edge might conservatives have when it comes to persuading judges? 6. What is the goal of a lawyer in jury selection? Do you see this role as problematic? 7. What might emotional appeals of the sorts made by Clarence Darrow be less effective today? What still works? 8. What times of messages are most likely to be effectively encoded and later recalled? 9. Why might showing respect for an opponent make an lawyer more persuasive? 10. Do you agree that being better prepared is the single most effective way to become more persuasive? 1. What are some of the significant ways in which law has changed/is changing over the past decade or so? 2. What recent changes in law practice are affecting the quality of lawyering today? 3. What can law firms do to improve the quality of lawyering? 4. How do billable hour requirements promote dishonesty? 5. Have law schools placed too much emphasis on LSAT scores and grades, and not enough on the mastery of soft skills or levels of emotional intelligence? (1) Shultz and Zedeck, "26 Lawyering Effectiveness Factors"
(2) ABA Journal, "The Pedigree Problem"
(3) "If you remember nothing else..."
6. What are your strengths? Take the Brief Strengths Test. 7. Will serving your clients interests bring you into conflict with communities that are important to you? 8. Imagine yourself at your 25th law school reunion. What story about yourself and your career would you like to be able to tell? Student presentations: "Where I Stand: What Really Matters in My Career" or "My Professional Journey: Looking Back from My 25th Law School Reunion"
Concluding remarks and in-class examination (1/3 of grade).